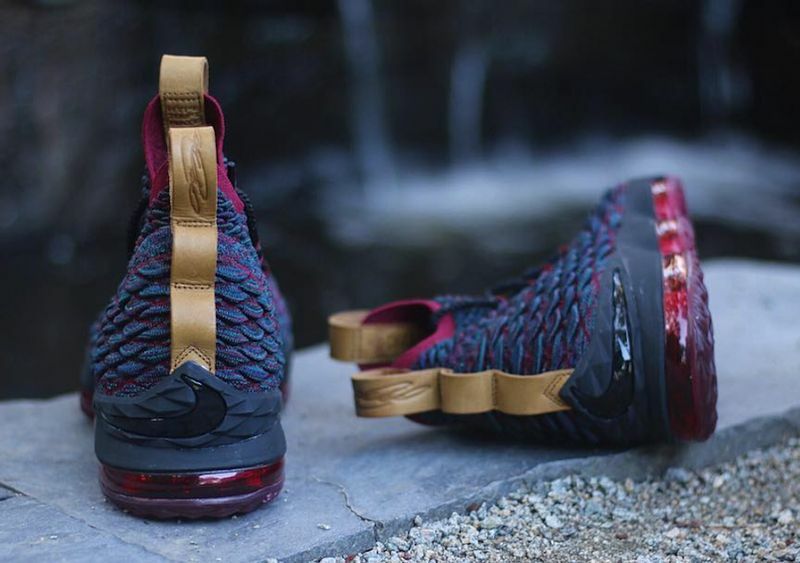 Lebron James has already debuted his 15th signature shoe and soon, we’ll be seeing a handful of colorways including this Cavs inspired iteration. 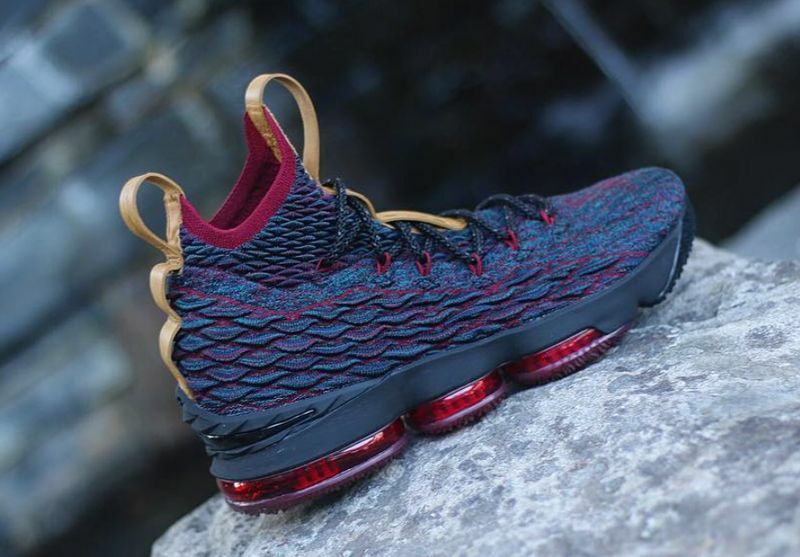 Drawing colors from the jerseys, the Nike Lebron 15 features a Navy flyknit upper, alongside wine red accents and tan Leathers. 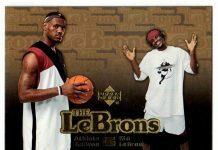 The air unit features a red tint complete the silhouette, with further Nike and Lebron branding throughout. Look out for the Nike Lebron 15 “Cavs” at a Nike Basketball retailer near you come release date. 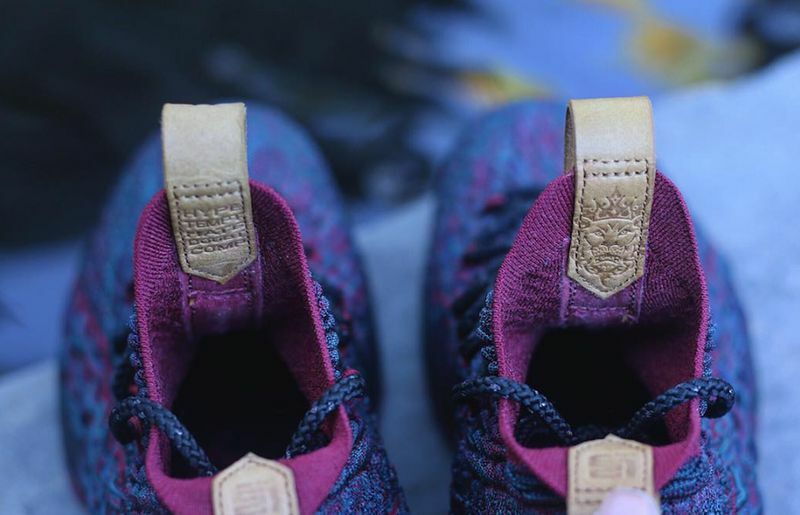 UPDATE: A closer look at the “Cavs” Nike LeBron 15 via @timday087.